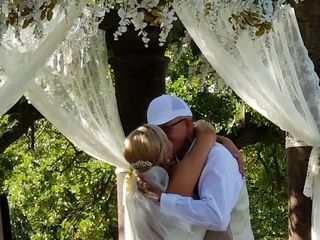 DFW Wedding Services is a wedding officiant and photography provider based in Fort Worth, Texas. 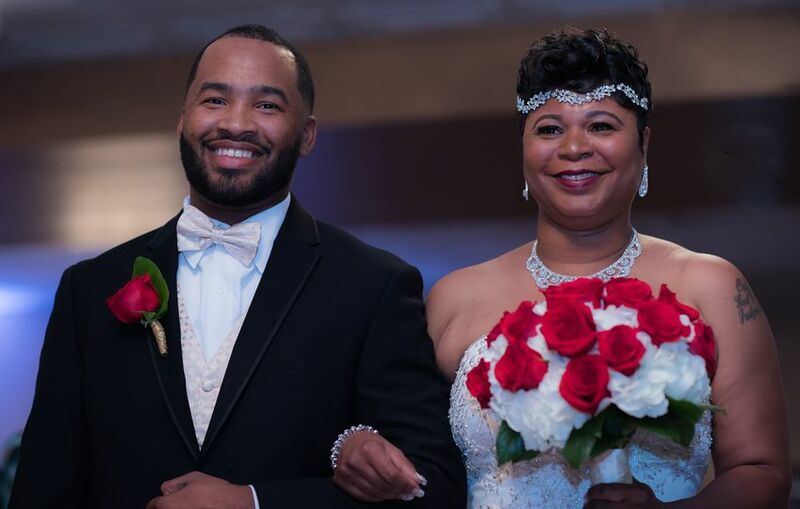 The team at DFW Wedding Services works with couples to turn their dream ceremony into a reality with customized vows and professional photos. 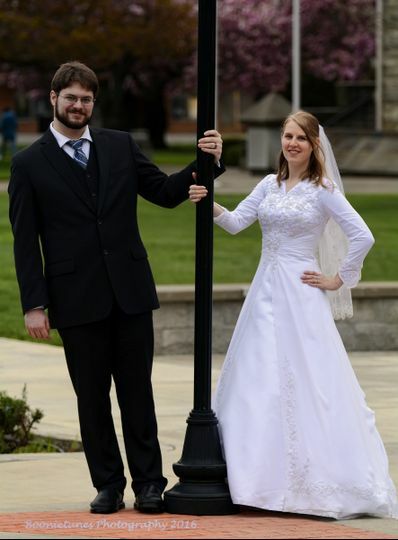 The team of four officiants and photographers caters to the wedding that couples envision, whether that celebration is traditional, non-traditional, or themed. 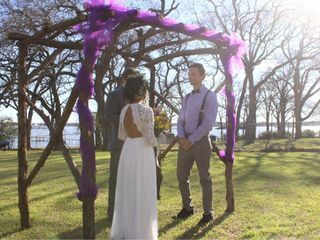 DFW Weddings Services offers competitive rates for their services. 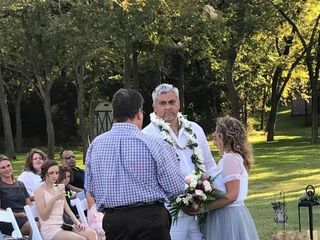 The team makes every ceremony unique, incorporating elements such as unity candles, unity crosses, sand ceremonies, water ceremonies, rose ceremonies, as well as any other requests. 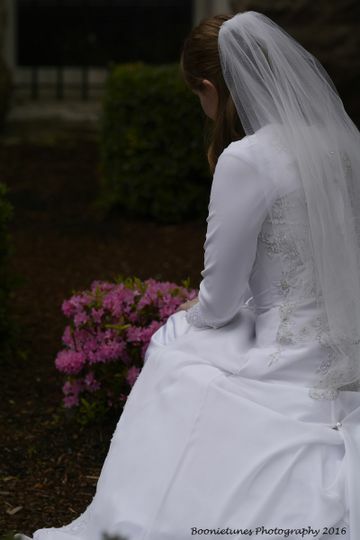 DFW specializes in nondenominational weddings, officiating civil unions, interfaith ceremonies, single religion ceremonies, and vow renewals. 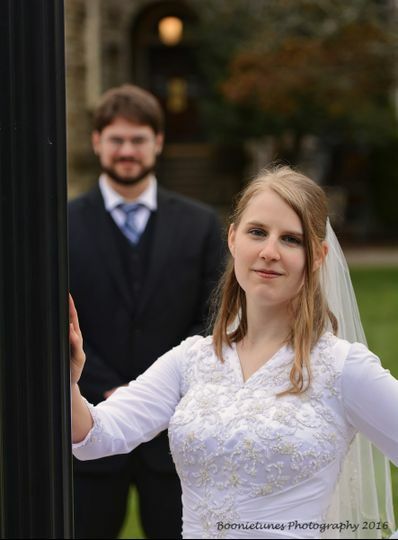 James was an amazing wedding officiant for our wedding! 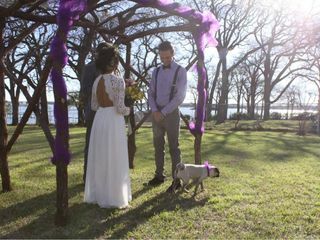 He accommodated our wedding ceremony so perfectly! James was professional, kind, & had a wonderful sense of humor! He personalized our ceremony to our liking after meeting with us. James typed up our wedding ceremony after meeting with me & my husband, discussing how we met & our journey together, etc. I also edit the ceremony to my liking after James typed up the ceremony. James went out of his way to get to know who we were & he did a phenomenal job! 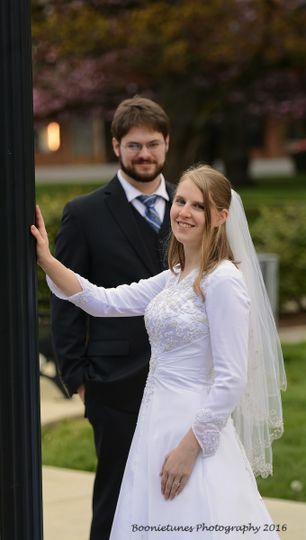 Our wedding day was amazing & I’m beyond thankful to have chosen James as our wedding officiant! You will be foolish not to choose James Garner as your wedding officiant! Jesseca and Riley, you two were the coolest couple. I would redo your wedding over and over, as I had so much fun and really met some very cool people. You have a wonder family and friends. 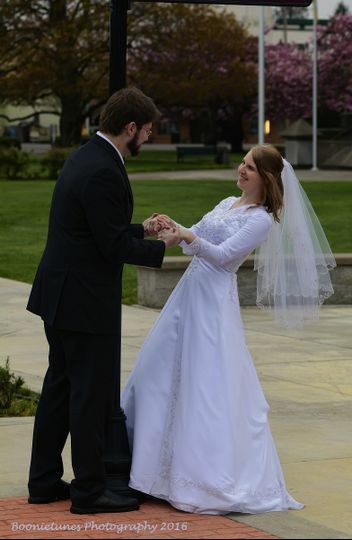 James was a true blessing at our wedding. The ceremony he prepared for us was perfect. 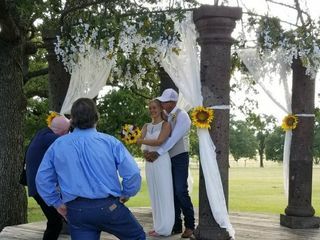 James is also a photographer and he help us after the ceremony in poses and worked with his friend Bobby as they we capturing our perfect day. I would highly recommend James! Thank you! James was great! He was very kind, responsive, flexible, and just a pleasure to work with. He has a wonderful heart!